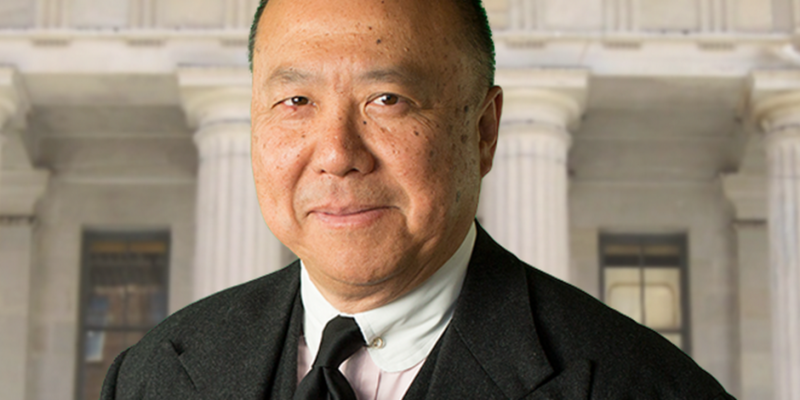 Edmund C. Moy, the former director of the US Mint — the government body responsible for producing the country’s physical coins, made waves in the bitcoin community this week when he took to Twitter to voice his enthusiasm for digital currencies. Moy’s comments were issued in response to the most recent $2.6bn Credit Suisse settlement, in which the Switzerland-based banking giant pleaded guilty to helping clients evade taxes. However, Moy didn’t stop there. The former member of the Department of Homeland Security took to his blog on 23rd May to issue an entire post on how bitcoin is leading to “a revolution in payment systems”. The full post lightheartedly addressed bitcoin and its strengths and weaknesses, with Moy offering a perhaps surprisingly optimistic assessment of how the technology will impact the global financial marketplace. Moy acknowledged this as a positive, even if he realized the innovation would likely threaten his former employer. Calling today’s transaction systems “archaic”, he argued that bitcoin’s ability to divide effortlessly would allow for new methods of monetization via micropayments, and that it could eliminate existing barriers to global markets. Moy was equally positive about bitcoin as a store of value, saying that he believes bitcoin’s price will become more stable as it’s adopted by mainstream consumers. However, he took aim at critics of the idea who believe that government-backed alternatives are perhaps more secure, saying that the US dollar is driven mostly by market demand. As an added benefit, he theorized bitcoin could even allow governments the ability to dedicate more time to monetary policy that could positively impact their economies should it reach its full potential. To read Moy’s full remarks, read his full post.